Sometimes knee arthritis simply does not respond to medications & physiotherapy. It becomes desirable, then to inject the knee joint to improve the symptoms of arthritis. Here are some facts you should know before getting that jab. 1) Will it be painful? That’s the most obvious question in everyone’s mind. The knee joint is the largest joint of the human body. It has lots of space inside to accommodate the injection & if carefully given (without the needle touching the bones of the knee), it is essentially a painless procedure after the local anaesthesia is injected in the skin. This injection (local anaesthesia) is done with such a tiny needle that its prick into the skin is virtually painless. 2) Will it be harmful to my knee & body? This depends on the type of material injected into the knee joint. 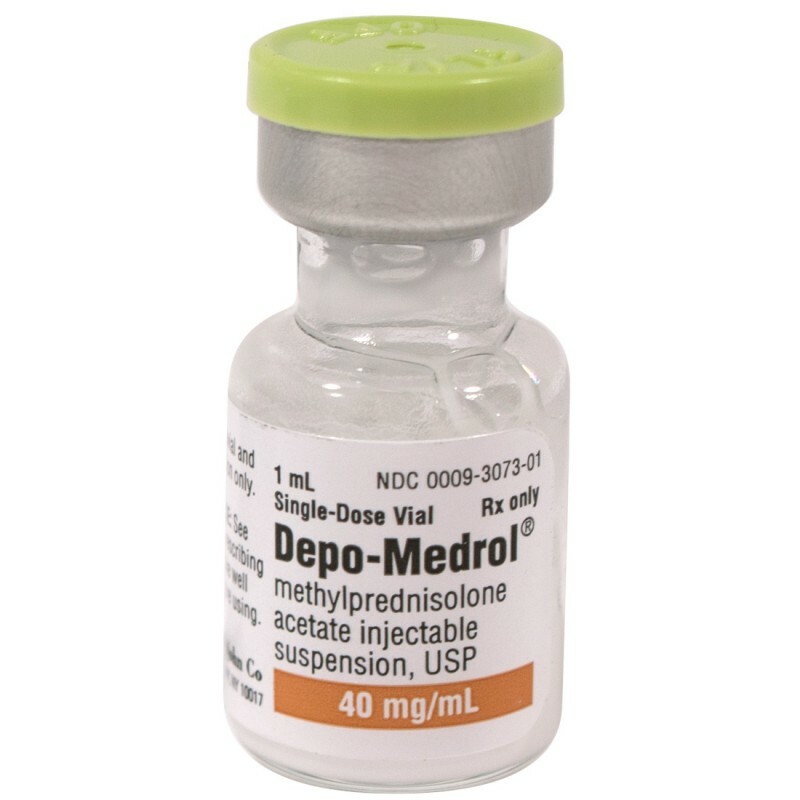 The most commonly injected material is a depot (oil based) preparation of a steroid like methylprednisolone. It works wonders for the acutely inflamed knee of inflammatory arthritis (like rheumatoid), but is merely a short term time buying procedure for the more common osteoarthritis. Repeated injections (more than 4 in a year) can be detrimental to the knee’s cartilage & will hasten its breakdown, thereby accelerating the progress of arthritis. 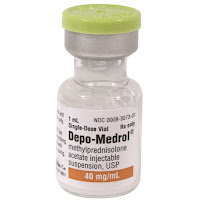 Being oil based, very little of the steroid escapes into the body & is thus safe from that point of view, but caution is exercised in those with diabetes, glaucomas & kidney problems. The second category of injection material actually lubricates the joint. It contains a high viscosity material that mimics the properties of healthy joint fluid & improves joint lubrication. It works best in early stages of osteoarthritis & its benefit has been shown in clinical trials (OASIS) to last upto an year (Synvisc One). It is of little use in very advanced stages of osteoarthritis & in all stages of inflammatory arthritis (rheumatoid). Apart from minor pain at the needle entry site that may occur in a few people, this injection is very safe & gaining popularity because of its joint preserving nature. The third category of injection that is slowly emerging as a new entrant is the stem cell injection (Platelet Rich Plasma or PRP). 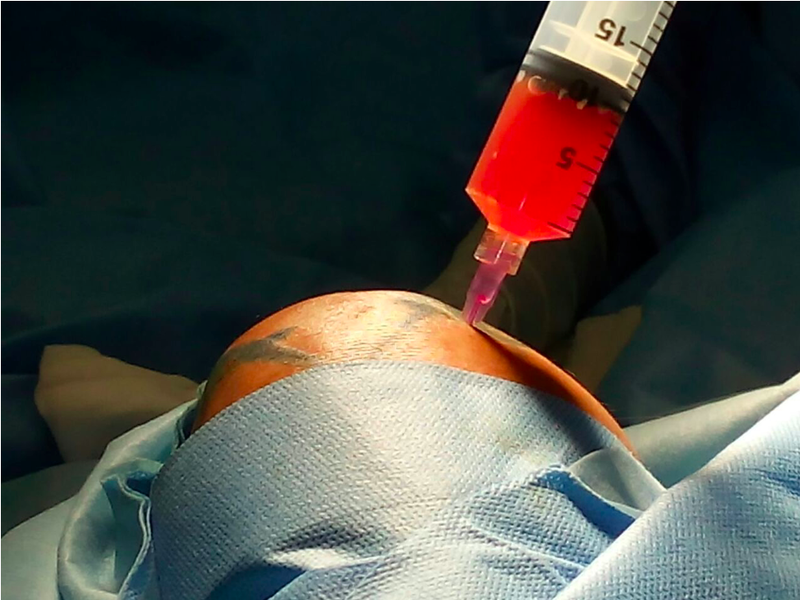 Here 30 - 50 ml of one’s own blood is purified into 3-5 ml of platelet rich plasma & injected back into the knee. It is still in the experimental stages with inconsistent results. However since it is the patient’s own blood that is injected in a filtered manner, it does not have any side effects. The initial post-injection period is however more painful compared to the above two injections. 3) How long will the effect last & how often can it be repeated in osteoarthritis? 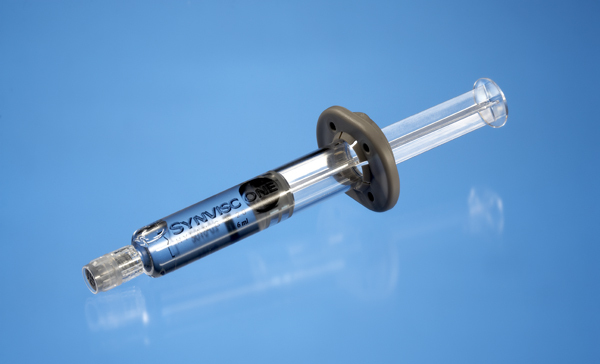 With the steroids, effect lasts for 2-3 weeks, synvisc one works for an year & with PRP the results are not yet known. Steroids are best not repeated, synvisc one can be repeated as many times as desired & with PRP the protocol of repeat injections has not yet been firmly established. 4) What precautions need to be taken for these injections? If you have diabetes or glaucoma, please inform your orthopaedic surgeon. It is better not to get injected with steroids in these cases. Always get the injection in a sterile environment like the minor operation theatre. Rest for 1-2 days after the injection. Pain may temporarily increase immediately after injection, ice packs & anti-inflammatory medicines will take care of it. Have realistic expectations from the injection, do not expect it to do magical things. Synvisc one for example starts working only after a month of injection. Do not expect the injection alone to do the trick for you, continue with exercises & lifestyle modifications (refer to my earlier blog). So if your orthopaedic surgeon recommends an injection, do not go into a panic mode, educate yourself about the injection & take a careful prepared decision that can change your lifestyle. This post is very nice and very impressive, thanks for it and keep updating. Thanks for sharing this content. Get treatment from Ortho Doctor in Ludhiana with latest technology. check our website and get the full information on ortho treatments. Is Osteoarthritis the Cause of Your Hip Pain !! What is Frozen Shoulder? How can Treat Frozen Shoulder? When to See a Sports Medicine Doctor?